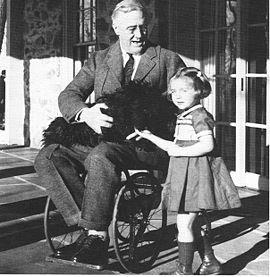 View Franklin D. Roosevelt and over 3,000,000 other topics on Qwiki. 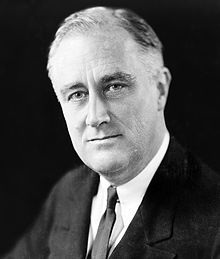 Introducing the New deal still helps us to this day. Creating jobs for people to help them recover instead of making it worse.